2. Surface treatment: self colour(black), galvanized upon request. 3. Thickness 3.5mm, for scaffolding pipe dia48.3mm. 4. Safe and standard package, 25 pcs in bags or cartons, and then on pallet, suits for long distance delivery. 5. Apply to EN74 and BS1139 standard. Xingtai Horizon Formwork Co., Ltd, specialized in formwork and scaffolding materials for years. 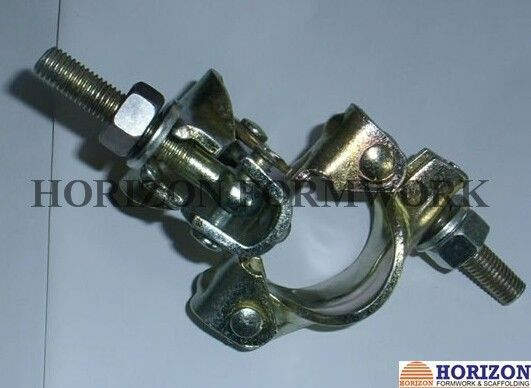 water stop, tie rod, scaffold couplers, many types of formwork accessories and scaffolding parts. Please vist our site: www.horizonformwork.com, for more products.